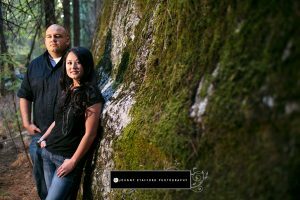 Guest books of engagement photos are a very popular item at weddings. One of our favorites from last year was Jen and Bryce’s. 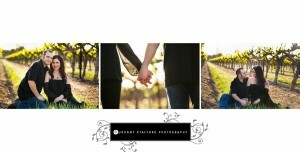 We photographed two locations including a local vineyard and at the airport, featuring Bryce’s love for aviation. 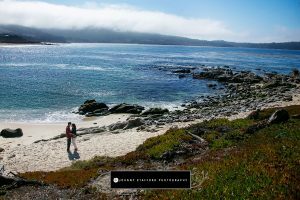 Carmel is a special place for Sareen and Erik and their family. 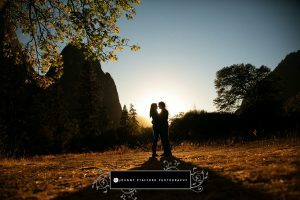 It was the perfect location for their engagement session! 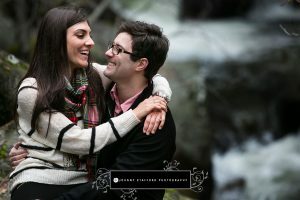 We look forward to their wedding this summer!